Our team has the experience and expertise to convert your oversized documents to Digital Images while preserving the highest levels of quality. 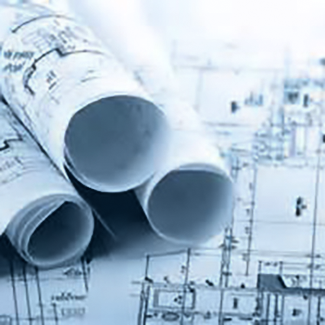 Our Blueprint Scanners can accommodate nearly any Architectural or Blueprint project, black and white to full color. By outsourcing your Large Format Scanning Project to QPS, you can take comfort in knowing that you will receive the best quality images for all of your documents.